OMG Posters! 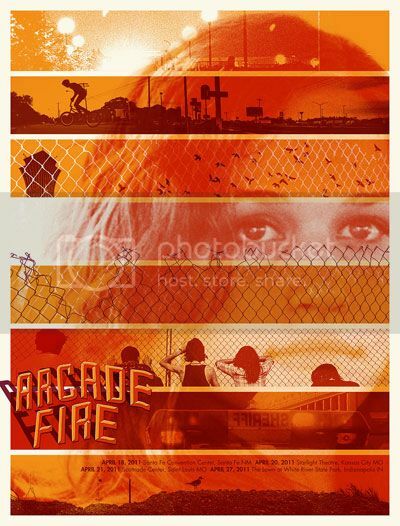 » Archive Two New Posters for Arcade Fire by Burlesque Design - OMG Posters! 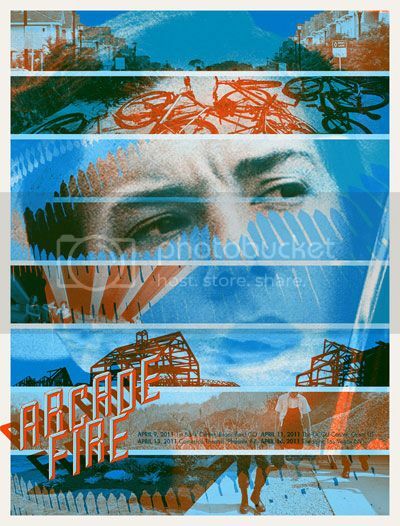 Burlesque Design will release two new concert posters for Arcade Fire today. Both are 19″ x 25″ screenprints for $30 each. They go up today (Thursday, April 28th) at 2pm Central Time. Visit BurlesqueDesign.com. Love them, wish I had the wall space.